I have been developing lessons where students need to practice their geometry vocabulary in a variety of ways. 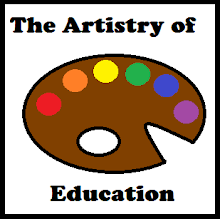 The freebie shown below has two such activities. 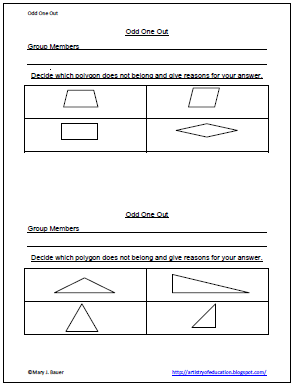 I give half a sheet of paper to a small group of students to complete the activity. 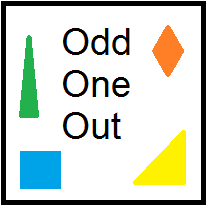 To download Odd One Out, visit this post at Artistry of Education.